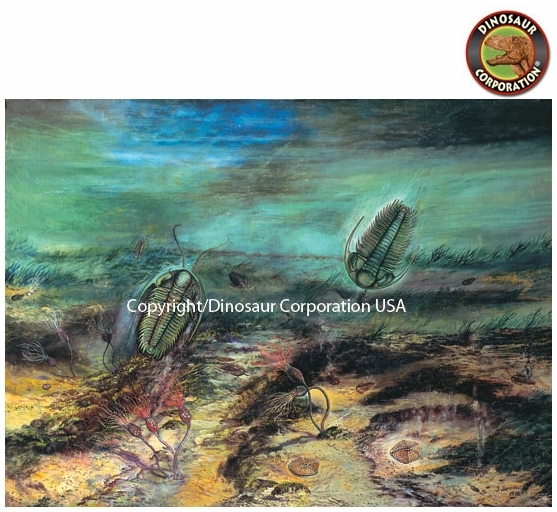 Home | DINOSAUR PAINTINGS | Cambrian Period | Cambrian Period Picture Art Print, 16" x 20"
Cambrian by Josef Moravec. Cambrian Print Art Picture. Printed on premium glossy photo paper 16" x 20". ▪ Cambrian Framed Picture 14" x 17"